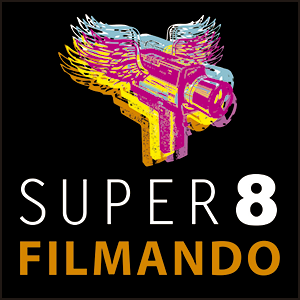 The 14th Short 8 – International Super8 Film Festival is a festival devoted exclusively to the super8. The Short 8, this year in its 14th Edition, is coordinated by Antonio Carlos Domingues and realization by Perfil Comunicação e Cultura, produced by Processo MultiArtes (Adriano Esturilho and Fábio Allon), and direction of projection by Lucas Vega. 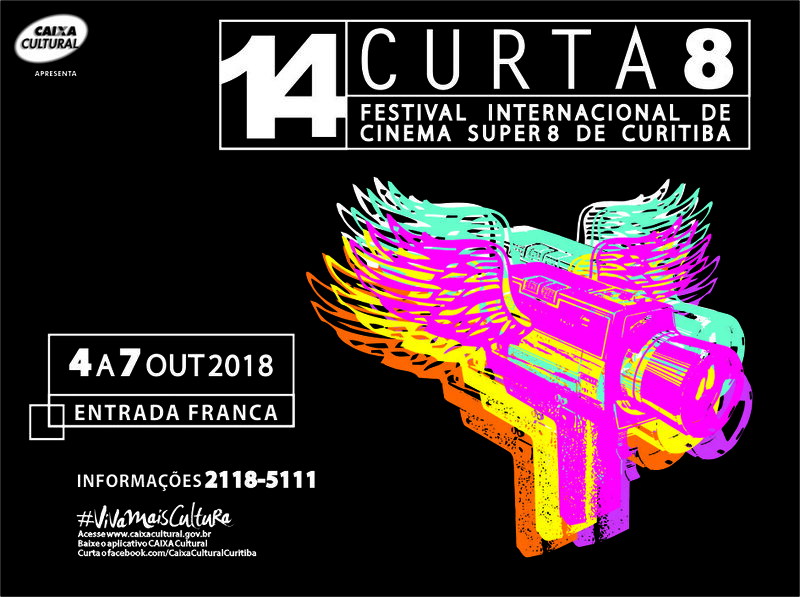 The festival will take place between October 4th and 7th, 2018, in Teatro da CAIXA Cultural (Rua Conselheiro Laurindo, 280, Curitiba/PR, Brazil). 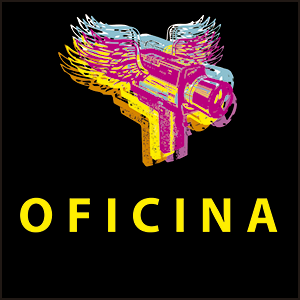 It is promoted by Lei de Incentivo à Cultura de Curitiba, through CAIXA Econômica Federal.